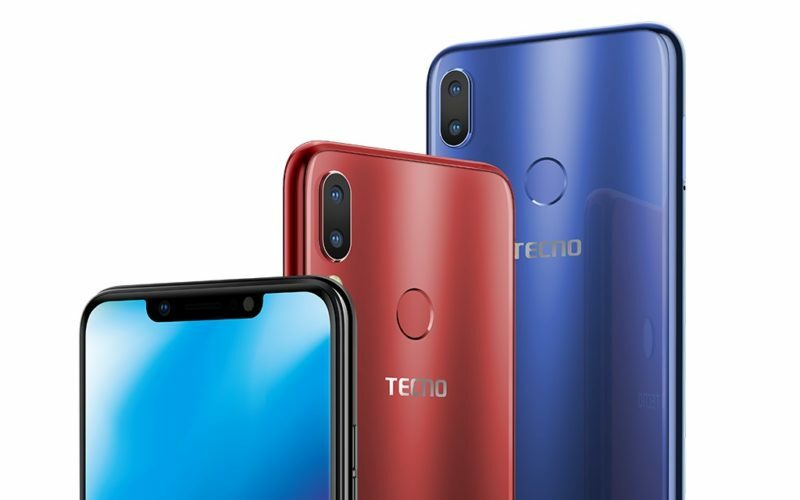 The TECNO CAMON 11 Pro is the advanced version of the TECNO CAMON 11 which is the successor of the TECNO CAMON X smartphone. These phones are coming at the right time as the end of the year is fast approaching. The TECNO CAMON 11 Pro still maintains the same body design with the original. 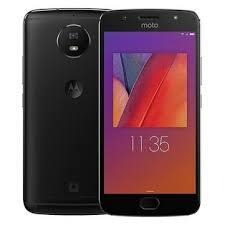 We will be looking at the phone full specifications, review and the price in Nigeria market as well. On the design, you will be getting similar body design in this Pro version. It has the normal and smooth panel that houses a dual vertically stack camera with an LED flash and a fingerprint scanner on the center. The handset looks just amazing with a notch up front and narrow bezels as well. It has body dimensions of 153.7 x 74.5 x 8.5 mm and weighs 158 gram. It also has a display screen size of 6.2 inches with a resolution of 720 x 1500 pixels and 268 PPI density. 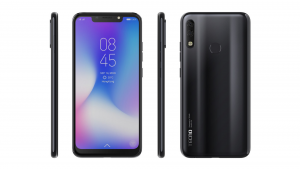 The TECNO CAMON 11 Pro features dual rear cameras of 13 MP (f/2.0, AF) + 5 MP (depth sensor) with quad-LED flash and it also shoots high videos quality. It has an upgraded front-facing camera of 24 MP with f/2.0, 1080p@30fps, Face ID, and dual-LED flash. You will get better photos both on the back and front which sounds good, especially to selfies fanatics. In terms of memory, the phone internal memory has been upgraded to 64GB and you can still expand it with micro SD card as well. Shifting down to the hardware, the TECNO CAMON 11 Pro has a MediaTek MT6762 Helio P22 chipset with an octa-core processor that runs at a maximum speed of 2.0 GHz. The phone has a PowerVR GE8320 GPU with a backup of 6GB crushing the system. You win get Android 8.1 Oreo operating system taking charge with a nonremovable battery capacity of 3750 mAh. Other features include dual SIMs with 4G LTE network, micro USB, Bluetooth, and other regulars. The TECNO CAMON 11 Pro will cost around $170. 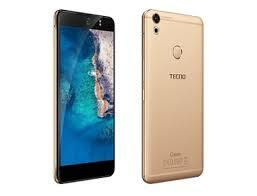 In Nigeria, the TECNO CAMON 11 Pro will sell at a price of 70,000 to 75,000 Naira depending on your location in the country. The phone is officially available, so you can check in at any electronic Store close by or you can order it online at Jumia. Capacity: 3750 mAh Battery (Non-Removable). 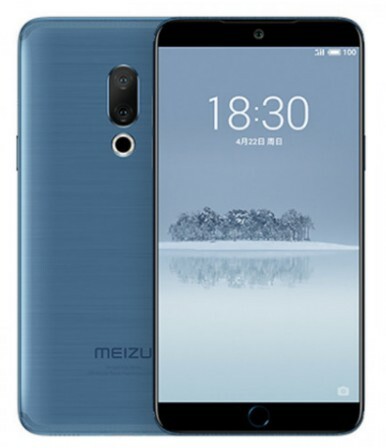 Meizu 15 Plus Price, Specs and Review. 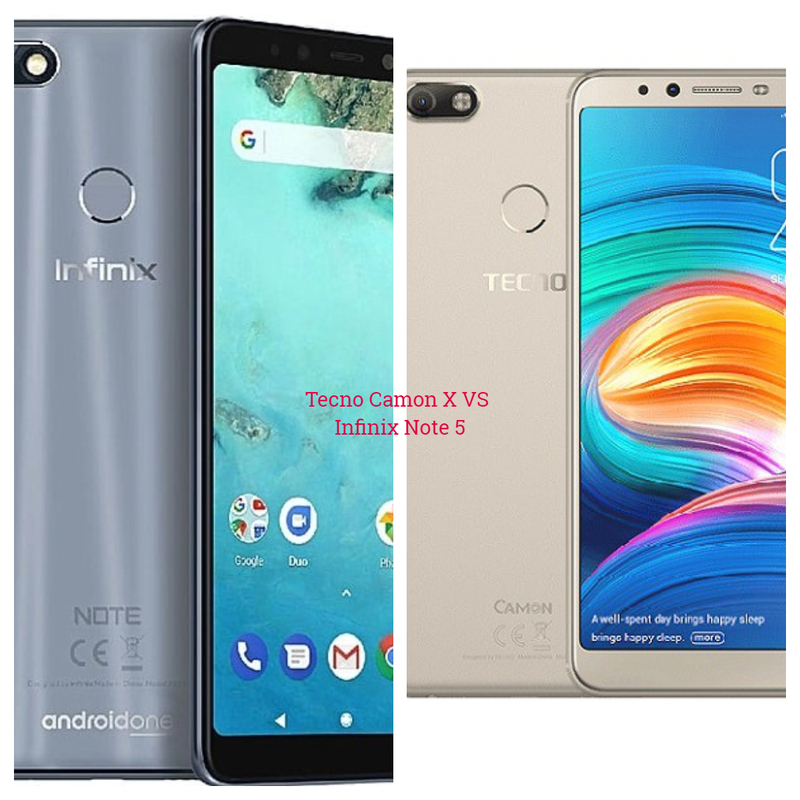 Infinix Note 5 VS TECNO Camon X: The Comparison Between The Two Decent Smartphones is Here. Moto Qingyou XT1799 Price, Specs, Features and review.